Rutendo Chimbaru is a rising Junior at DePaul University where she is majoring in Health Sciences with a concentration in Community and Public Health. Rutendo interned at Plan International Zimbabwe. I never actually intended on applying for the Education Matters Zimbabwe Career Connect program. I opened and closed the application tab a million times-contemplating. Too many unknowns. I have never been that person who does anything without calculating the risks and benefits of the situation, however, I took a leap of faith. The ZCC experience was more than an internship, weekly meetings and college fairs. 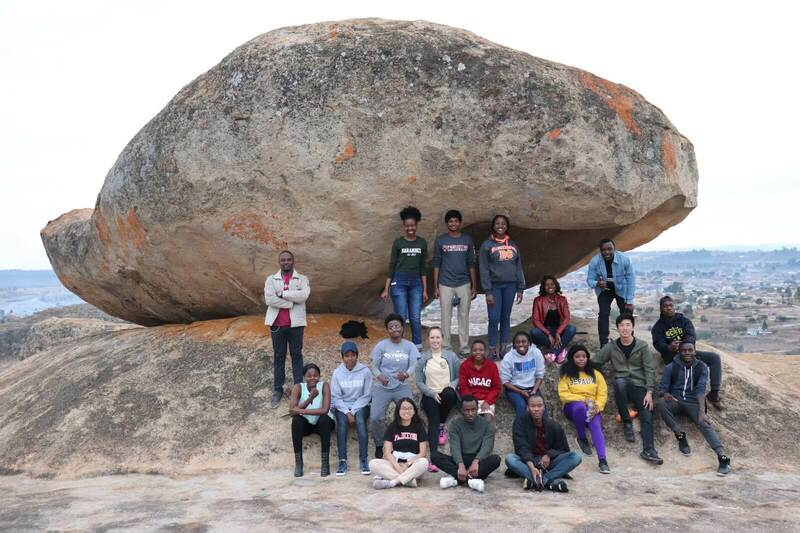 It was an opportunity to get a glimpse of life after college, make connections in prospective career fields and experience the working environment in Zimbabwe compared to the US. In the days prior to starting the internship I was a bundle of worry and dread. What would my co-workers think of me? Would I fit in the work environment? So many questions were swirling inside my head, keeping me awake at night. 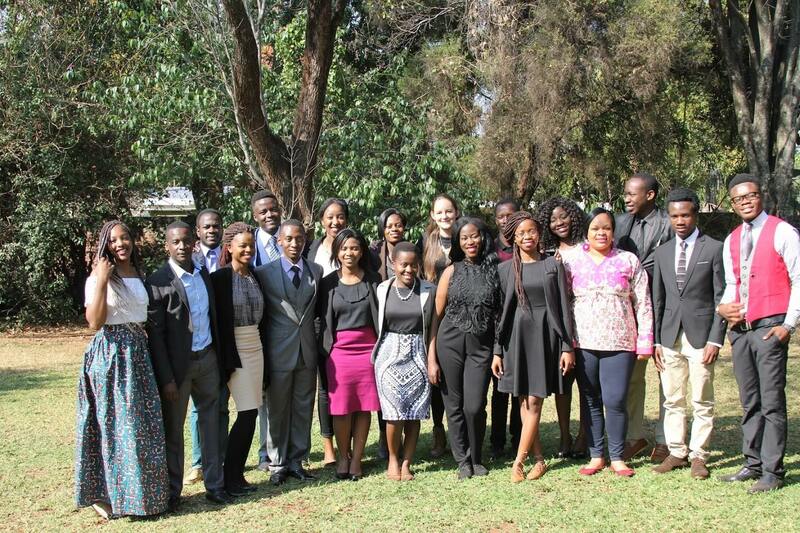 My internship placement was with Plan International Zimbabwe (Plan). I had a glimpse of what every department in the Plan International Country Office did but the time I spent working in the Plan International Mutoko office is what shaped my internship. My internship at Plan awarded me the opportunity meet different people and be exposed to different aspects of life in Zimbabwe. I also had the chance to travel to parts of Zimbabwe I would have never visited. From the Windy city of Chicago to the Sunshine city of Harare to the hills and mountains of Mutoko. For the greater part of the internship, I was based in Mutoko working in the Plan International Water, Sanitation and Hygiene department (WASH). During my time in Mutoko, I had the opportunity to work on the launch a piped water scheme project which delivered clean water to a village called Kawazva as well as an initiative to ensure that every household had access to ablution facilities. 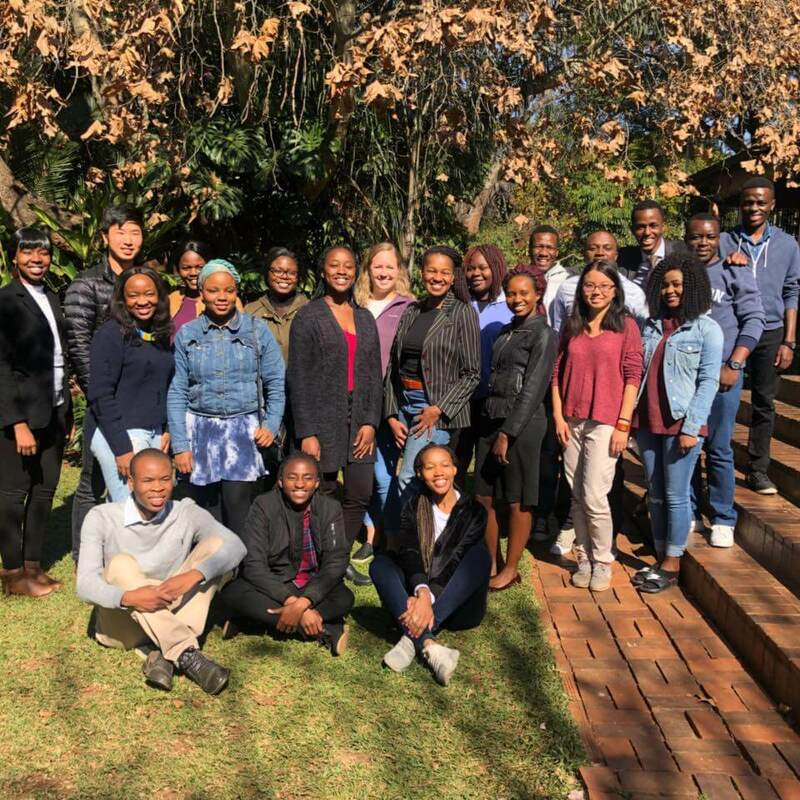 This internship gave me the chance to learn the inner workings of the public health sector in Zimbabwe and understand the various behind the scenes work. I had the chance to visit remote areas of the country and see the different standards of living across the country, which was an eye-opening experience. I am truly grateful to have had the opportunity to be part of ZCC. Many thanks to the Plan International staff and Education Matters. 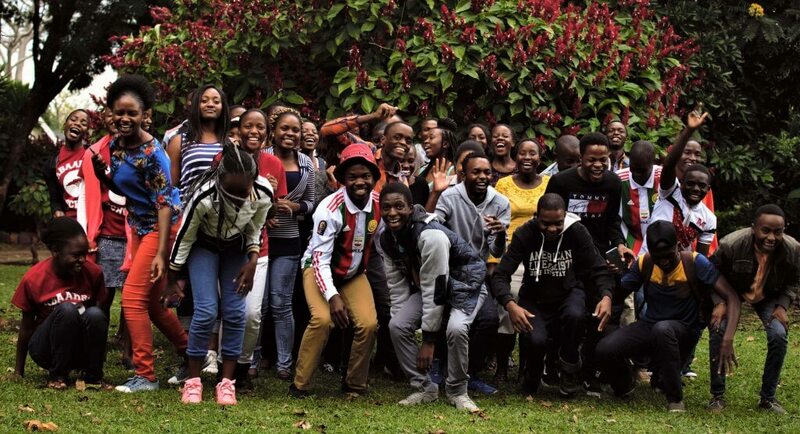 Through the ZCC program, friendships were forged, connections were made and my life outlook was changed.